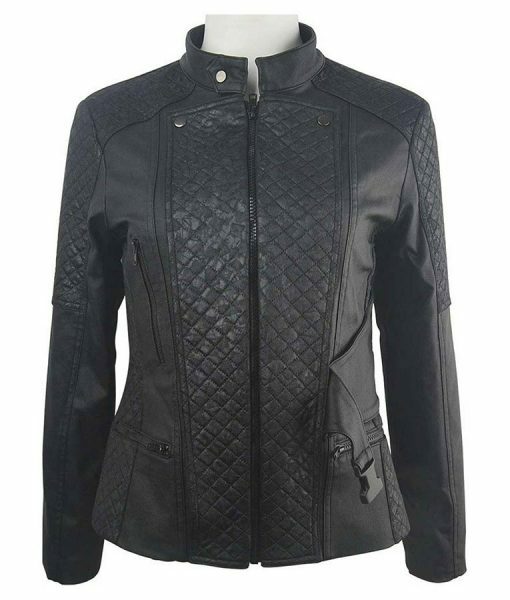 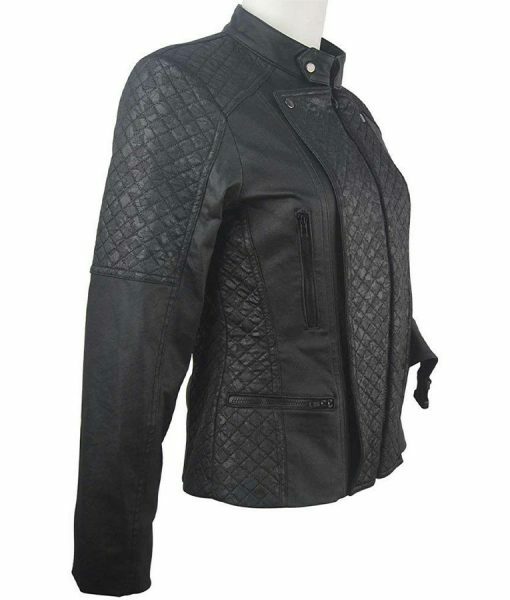 Eliza Taylor is the stylish icon in the fashion, here we have made this The 100 S05 Clarke Griffin Leather Jacket in order to give you something best from her clothing collection. 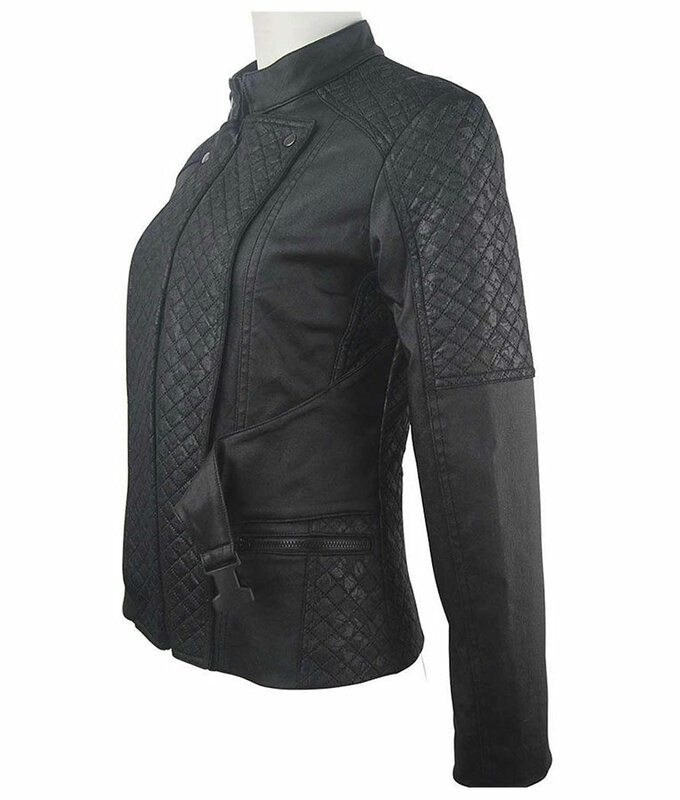 You can grab this fascinating apparel for a long time as it is prepared by using real leather which is identified for its durability. 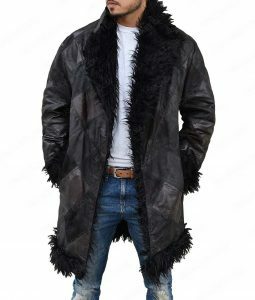 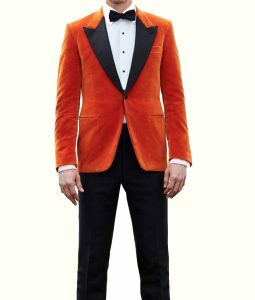 This outerwear is the motivation taken from the American television drama series The 100. 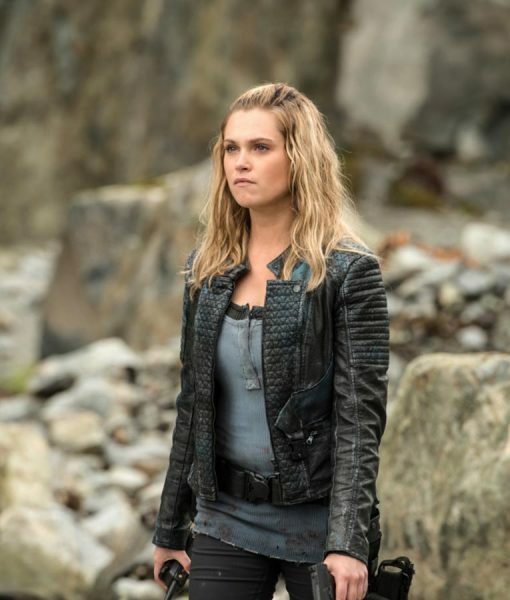 The 100 S05 Clarke Griffin Leather Jacket is purely made of Real leather which is known as the reliable fabric while its inner is prepared by viscose lining that will give you a comfortable fit for all over the day. 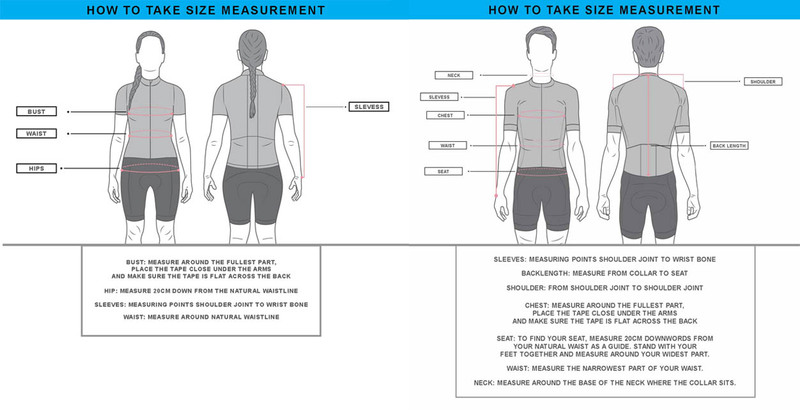 This jacket features a stand collar along with zip conclusion make it easy it put-on while it includes waist pockets to keep necessary stuff. 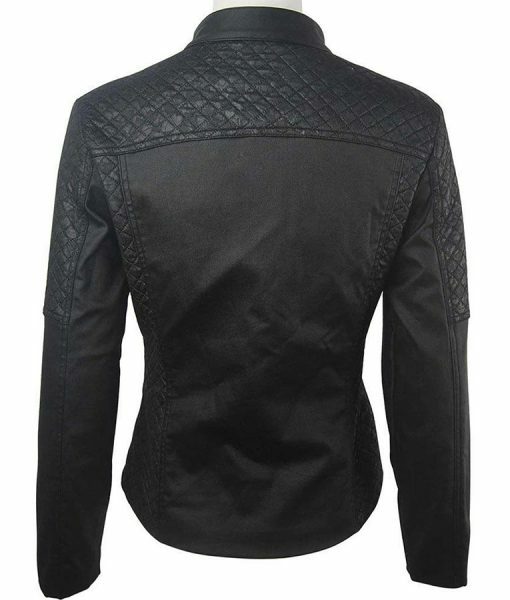 Full-length sleeves with open hem cuffs along available in attractive black color.